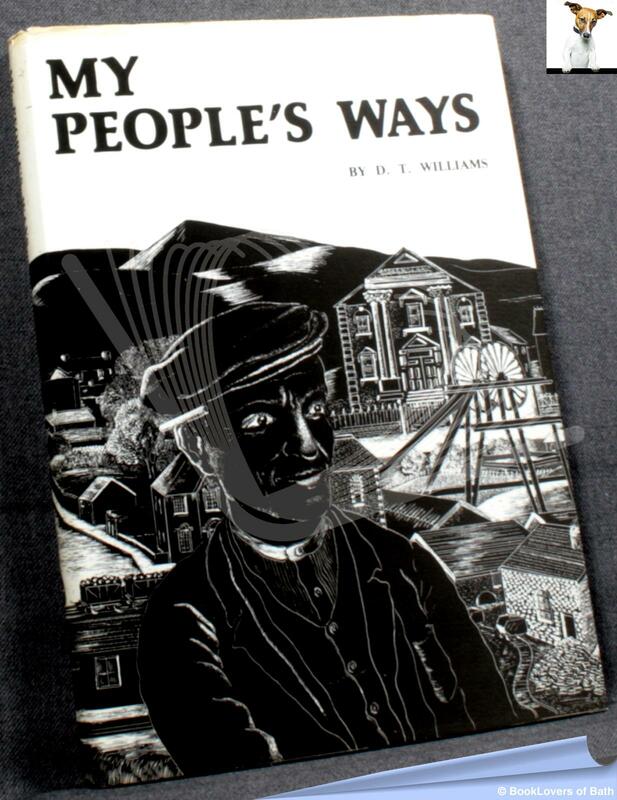 Rhymney: Rhymney Valley District Council, 1978, Hardback in Dust Wrapper. Condition: Very Good — in Very Good Dust Wrapper. A little rubbing to the edges of the dust wrapper which is age-toned at the same. Previous owners' gift inscription to the first blank. Text complete, clean and tight. Illustrated by Nesta Bell Richards. Size: 8½" x 6". Red boards with Gilt titling to the Spine. 113 pages.